Girls aged 18-27 Who live in Kent/London/Surrounding Areas! 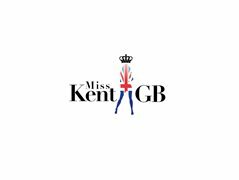 We are now accepting contestants to take part in Miss Bronze UK 2018-19 Pageant 3rd Edition, the official dignified national Pageant! You could be among these contestants! If you are unmarried or single mum of ages between 17-29-years, or 29 years+ single or married, you are welcome to APPLY TODAY! If between 12-16 years old and interested, we will love to hear from your parents. 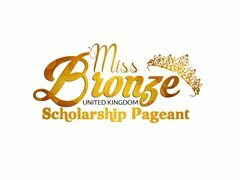 Overall, the Miss Bronze UK program serves as a springboard for young women’s development. It is an opportunity that enables young women to both give and receive more out of their lives and careers. FINALS Event date: 09th of March 2019. Vision Board Workshop: Learn how to create a vision board that will help you set dreams and goals for your life. By John Maxwell certified coach. REHEARSALS AND FINALS Event date: 09th of March 2019.